Our colossal apples are a favorite at our River Street store in Savannah, Ga, and now they can be a favorite at your home. 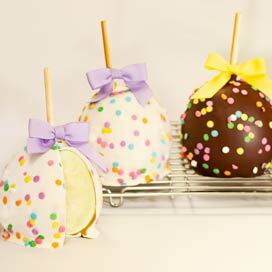 Shop our selection of hand dipped caramel chocolate apples. You can get them with or without pecans. Check this section frequently for our seasonal Custom Character Apples. 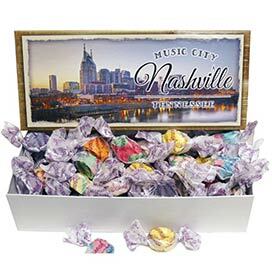 This is a candy gift that can be shared with the whole family. 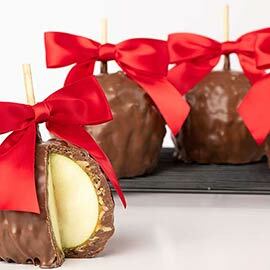 Slice our caramel apples up and share with everyone. 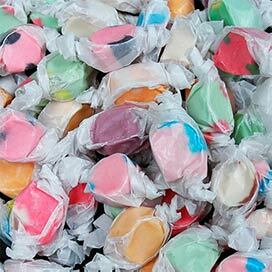 Don't forget our hand made Salt Water Taffy. Every piece is made on our antique taffy machine and shipped directly to you. 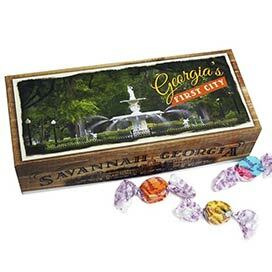 These are perfect gift desserts for party favors or to store in your candy bowl for individually wrapped Southern sweets.